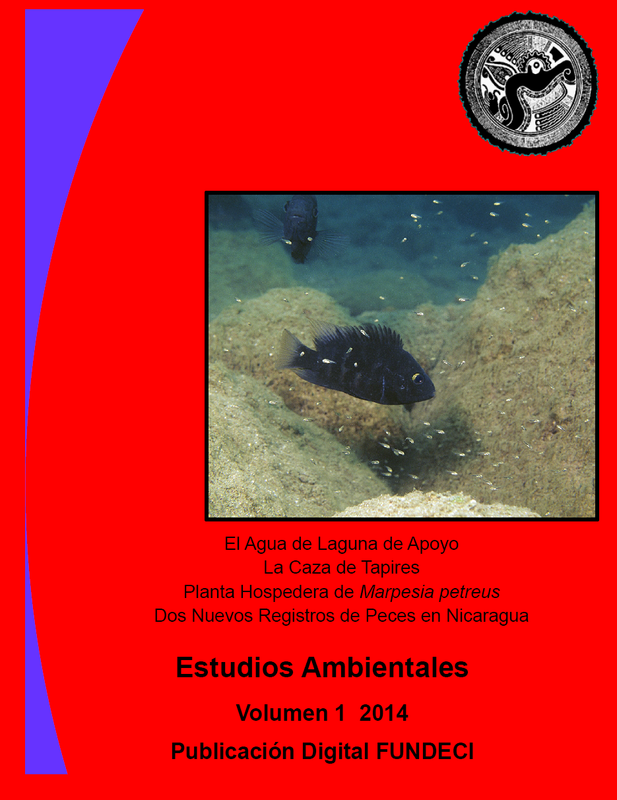 This new scientific journal is presented for an audience concerned about all matters environmental in Nicaragua. 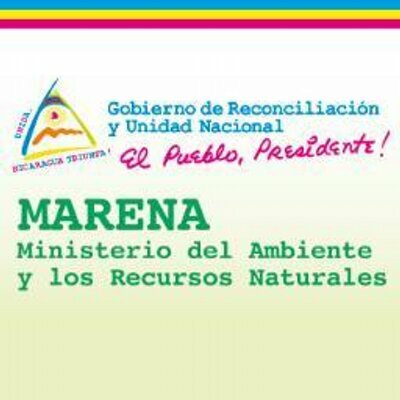 The topics appropriate for publication encompass all aspects of the natural and social sciences with respect to the environment in Nicaragua. It is published by GAIA to provide a vehicle of communication for all academic researchers involved in Nicaragua. 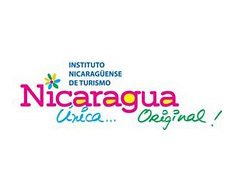 Because the subject matter and audience are strictly Nicaraguan, all publications are made in Spanish. Revista Estudios Ambientales is only available digitally, to reflect the paper-free age and reduce costs. It is available to all readers in pdf format, free of cost. We invite manuscripts from anyone in the scientific community. All articles are expected to reflect the scientific method and to reveal significant, new findings. Indications for manuscripts are found in each number published. All manuscripts are reviewed for accuracy and relevance by members of our editorial board. In our first number, published in 2014, articles included an extensive study of the waters of Laguna de Apoyo; Tapir hunting practices; two new fish species reports for Nicaragua; and a new host species for a butterfly. Revista Estudios Ambientales needs your support. If you would like to see science-driven conservation of natural resources in Nicaragua, consider supporting the journal with an advertisement or donation. Volume I of Estudios Ambientales is available in pdf format, free of charge to all. Just click on the cover illustration! 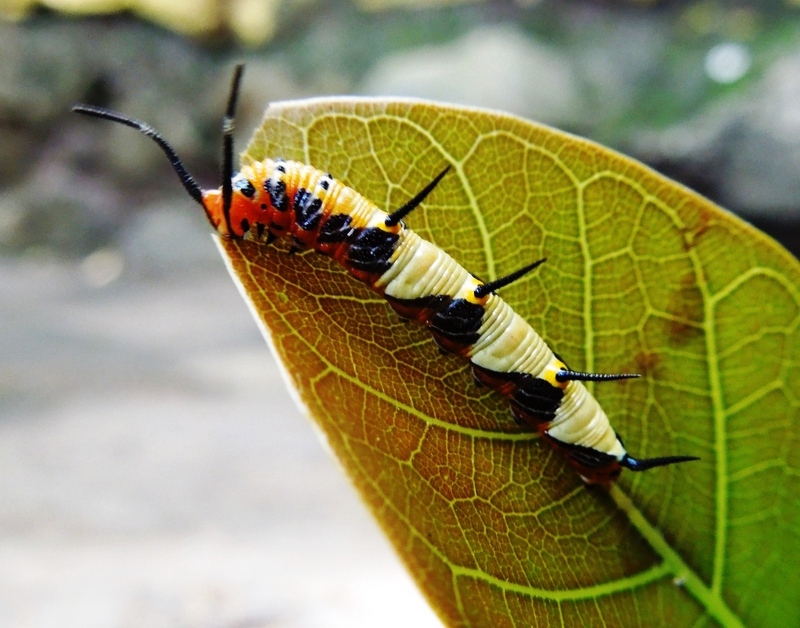 Marpesia petreus larvae feeding on Ficus cotinifolia, a common species in Laguna de Apoyo Nature Reserve. Photo Pablo Somarriba. 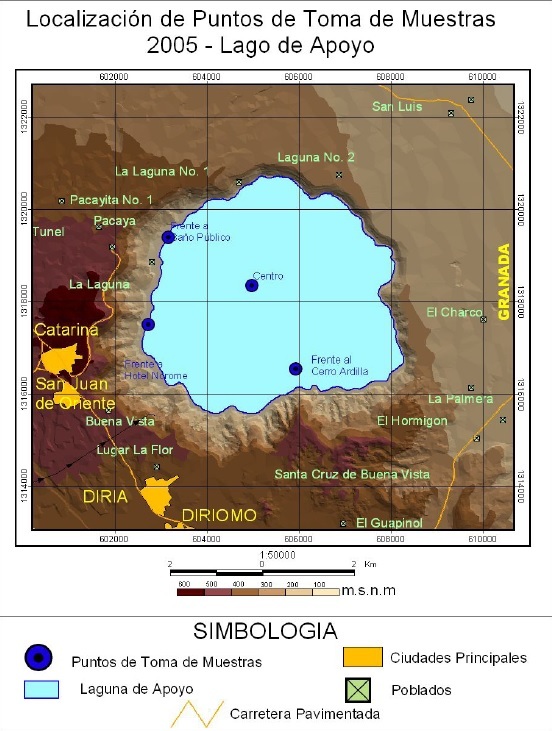 Limnological studies conducted in Laguna de Apoyo were presented by scientists from CIRA-UNAN in the Volume I of Estudios Ambientales. 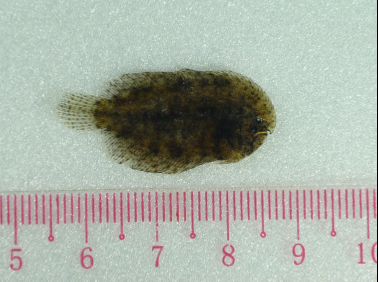 This small juvenile flounder, Trinectes fonsecensis, was first documented in Nicaraguan freshwaters in Volume I of Estudios Ambientales. Photo Salvador Montenegro Guill�n. 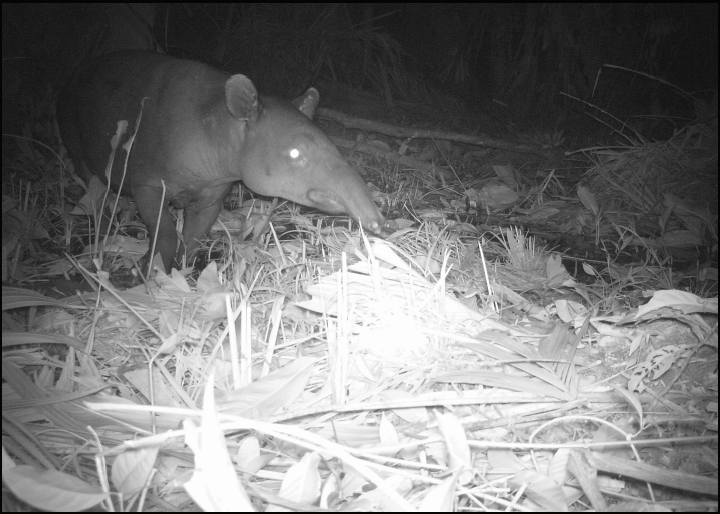 Tapirs are severely affected by human activities, especially hunting, as is discussed in Volume I of Estudios Ambientales. Scientific SCUBA diving in Laguna de Apoyo. 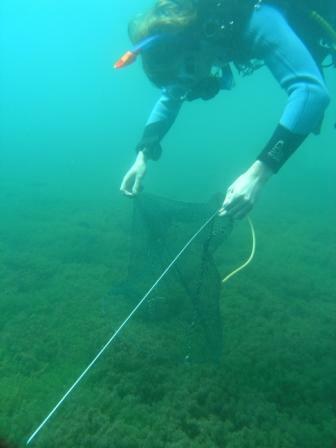 The Gaia Program can provide logistical and scientific support for studies of ecosystems such as freshwater lakes and rivers, and tropical forests. We arrange, coordinate, and support internships and scientific partnerships throughout Nicaragua. Photo Topi Lehtonen.